It can be adapted for anyone from pro athlete to non-athlete. 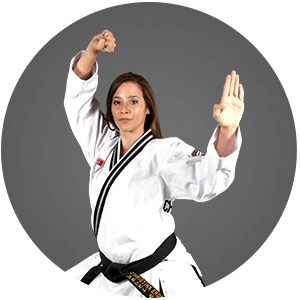 Most other training programs work on cardiovascular endurance and/or strength training, but Warrior X-Fit develops flexibility, power, speed, coordination, agility, accuracy and balance – the whole package. 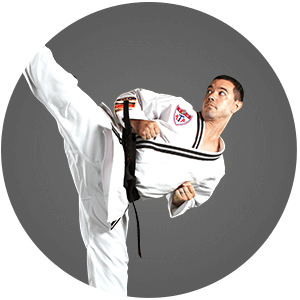 Join the ultimate full body & mental workout with ATA Martial Arts. 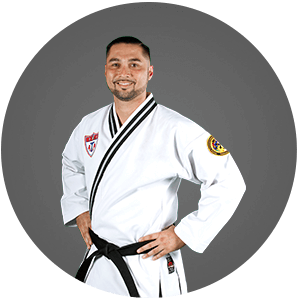 AT ATA Martial Arts, it is our mission to help you become a confident, focused individual with the life-transforming experience that is martial arts.